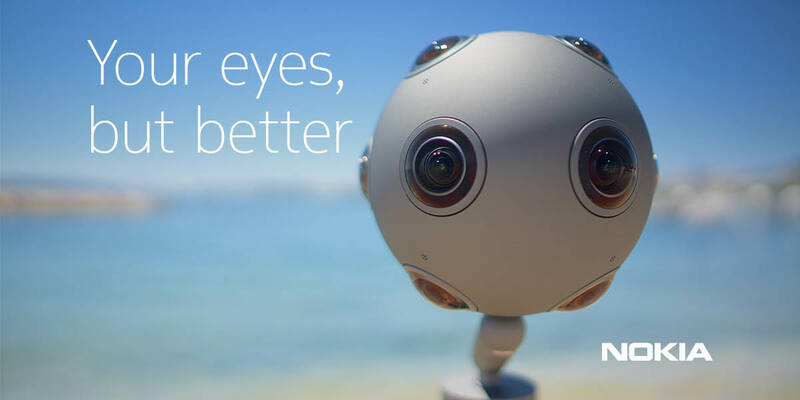 When Nokia unveiled her first VR camera OZO it was love at first sight, for me though. Not that I am an expert in filmography, or in VR, but it was a product that Nokia made by herself and again in Finland based manufacturing site. But also, there was something in the design of the device, a story that would Nokia usually deliver with each product. I remember all the talks with ex-Nokia design head Marko Ahtisaari and how he would describe the story behind each device. That organic touch, natural approach when designing I like the most about Nokia, and it seems that continued with Ozo. OZO is really cute when you look at it and it reminds of a live being. Reason for it lies in the design of the device since it is a replica of (a human) skull and each camera has an interocular distance that is roughly the distance of the eyes of a human being. That is why the Nokia OZO generates a sense of a presence. This amazing fact about OZO reviled Guido Voltolina who is head of Presence Capture OZO at Nokia technologies. That is why the Nokia OZO is placed at our header image :).